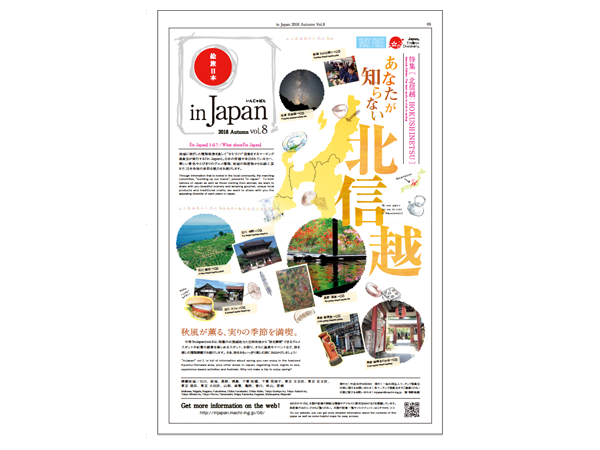 “in Japan” vol.8, is full of information about Autumn you can enjoy in the featured hokuriku area, plus other areas in Japan; regarding food, sights to see, experience-based activities and festivals. Why not make a trip to enjoy Autumn? Copyright © 2015 一般社団 法人マーチング委員会 All Rights Reserved.